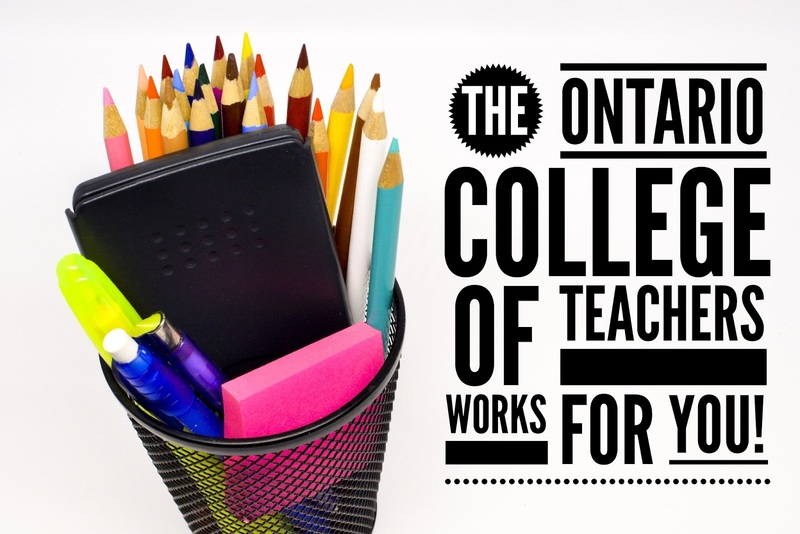 The Ontario College of Teachers & You! When I graduated from Teacher’s College, I was ecstatic. I had finally finished my extended education and I was ready to begin my teaching career. However, before I was able to apply for a job, I needed to apply to the Ontario College of Teachers to obtain my license to teach. The Ontario College of Teachers is responsible for overseeing several key areas of the public education system in Ontario. This includes the licensing of qualified educators, providing accreditation for teacher education programs, and investigating complaints about its members. You may notice the OCT designation beside an educator’s name. It stands for Ontario Certified Teacher. This designation means that the educator has been licensed to teach in Ontario and is a member in good standing of the Ontario College of Teachers. Now, as a Vice Principal, I proudly sign OCT beside my signature. During my time at Teacher’s College, I was taught by highly skilled educators with curriculum that was approved by the Ontario College of Teachers. As a lifelong learner, I continue to take Additional Qualifications to hone my educational skills. These AQ’s are also approved by the College, meaning that I am learning relevant information that will have a positive impact on student achievement. One of the best features of the College’s website is the “Find a Teacher” tool. Each year when I find out who my children’s new teachers are, I use the “Find a Teacher” tool to see where they attended Teacher’s College, what Additional Qualifications they have taken and if they are in good standing. By using this tool, I am able to have an inside view of the educational history of my children’s educators. If you are interested in keeping up with educational trends, innovations and research, the Ontario College of Teachers publishes a newsletter to help parents and guardians stay informed. 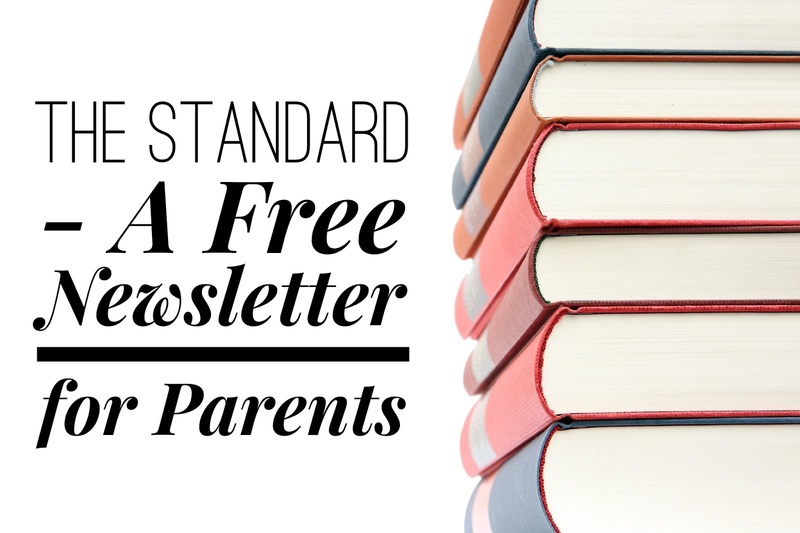 I have found the articles to be informative as both a parent and an educator. You can subscribe to the newsletter here. As a professional, the Ontario College of Teachers gives me the opportunity to continue to hone my craft as an educator and a leader. As a parent, the College instills a sense of confidence and trust in our publicly funded education system. I am confident in the College’s ability to investigate and resolve any conflicts or concerns I may have. Most of all, I know that the College maintains high standards of practice and professionalism. Ultimately, it’s these standards that help my students and my children to learn, grow and have the confidence to achieve their dreams. ← Does it really matter whom/who the Brand was?